In 2017, 16.3 million travelers stayed in Paris and its region on a business trip. They have generated nearly 7.9 billion euros, which are almost 40% of the tourist consumption in Paris and its Region. Here are the main characteristics of our business clienteles. 60%, are a men aged by 41 on average. 68% are from France, 17% are from the European Union. 74 % stay in paid-for accommodation, mainly in hotels. 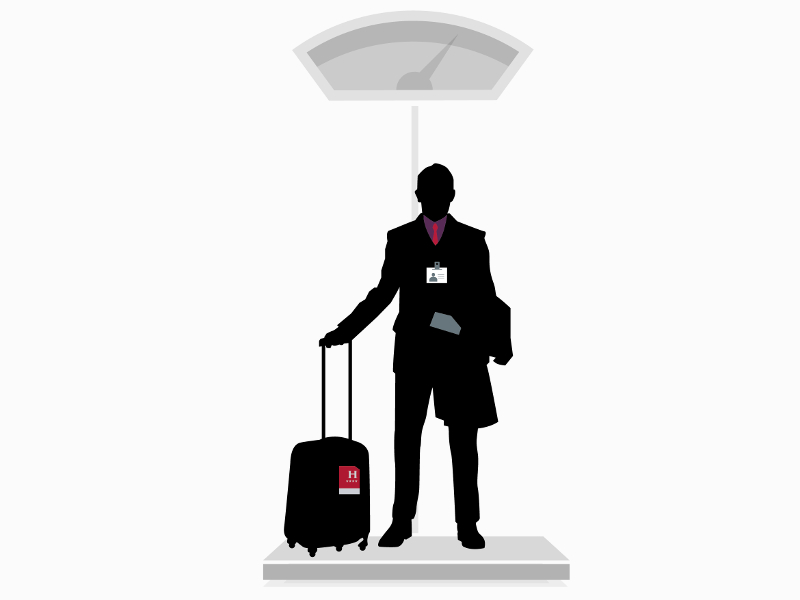 92 % are repeaters, the business traveler is a regular customer of the destination. 71% would like to come back in 1 or 2 years. 5.4 billion euros of direct and indirect economic benefits and 84600 full time equivalent jobs represent the economic impact of the conventions and trade fair sector in 2016 in Paris Ile- de-France. 20.2 billion euros is the turnover realised by the exhibiting companies during trade fairs. 12.7 million visitors in the 20 main venues in Île-de-France.